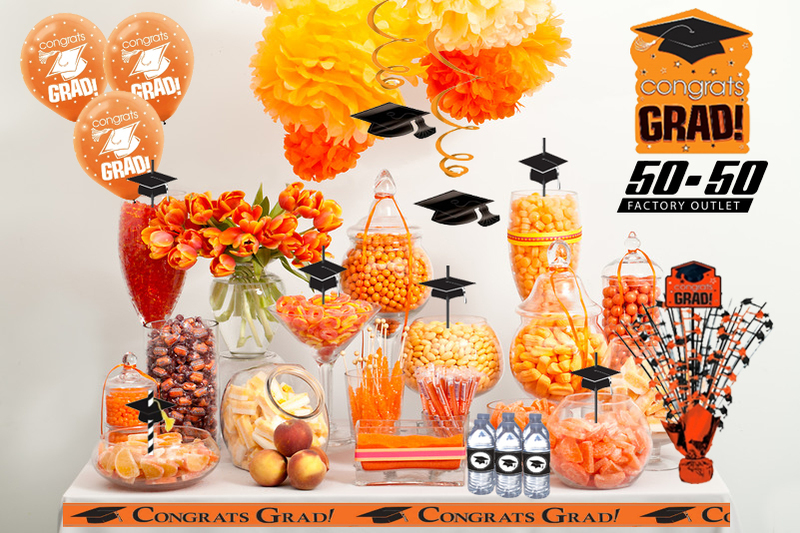 5050 Factory Outlet – Page 2 – Your one stop shop for party goods! Your one stop shop for party goods! Theme Designed by InkHive.com. © 2019 5050 Factory Outlet. All Rights Reserved.